Try The 4-7-8 Breathing Exercise To Help Beat Insomnia - Planned Property Management, Inc.
Today, we’re continuing to cover one of our all-time favorite topics—sleep. We recently discovered a hack for beating insomnia that’s rooted in mindfulness. Breathing exercises and meditation, in particular, have been shown to have significant, positive effects on the body and mind. Studies have shown that meditation can lower stress and anxiety, among other benefits. When you hold your breath for a longer period of time than you normally would, you allow your body to replenish its oxygen levels. By focusing on your breath, you can distract your mind from any negative or anxious thoughts you may be experiencing. This may help you fall asleep. While practicing this breathing exercise, don’t give up if you feeling your mind wandering—that’s normal. Just acknowledge your thoughts and try to bring your focus back to your breath. You’ll get better at it with practice, and hopefully, you’ll find that it will help you sleep better. 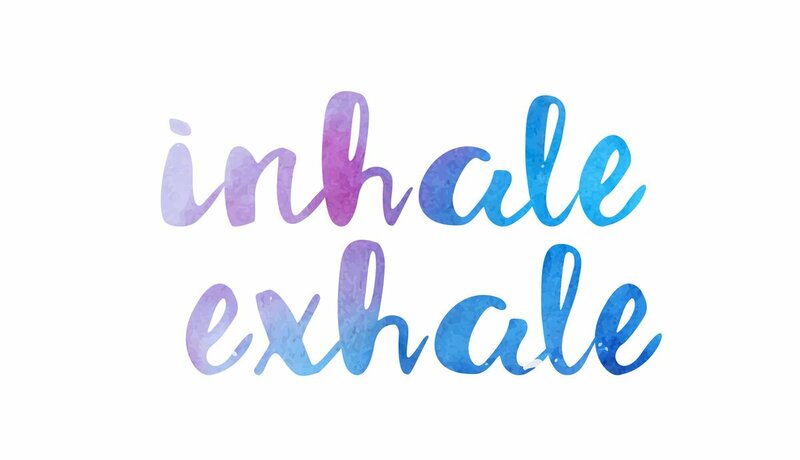 Whether you’re someone who struggles to fall asleep at night or you’d just like to relax your mind before bedtime, this simple breathing exercise can ease you into a more restful state. Take a deep, four-second breath in through your nose. Exhale through your mouth for eight full seconds. That’s it! Try repeating a few times, and see how you feel. You may find that you’re sleepier and more relaxed with each breath. Looking for a Chicago apartment? We can help. Reach out to us today, and we’ll match you with your dream Chicago apartment.